After payment you receive a link on which you can get the license key of the game Quake IV from the official supplier - the company "Buka", for activation in the STEAM system. This publication is intended for distribution on the territory of Russia. 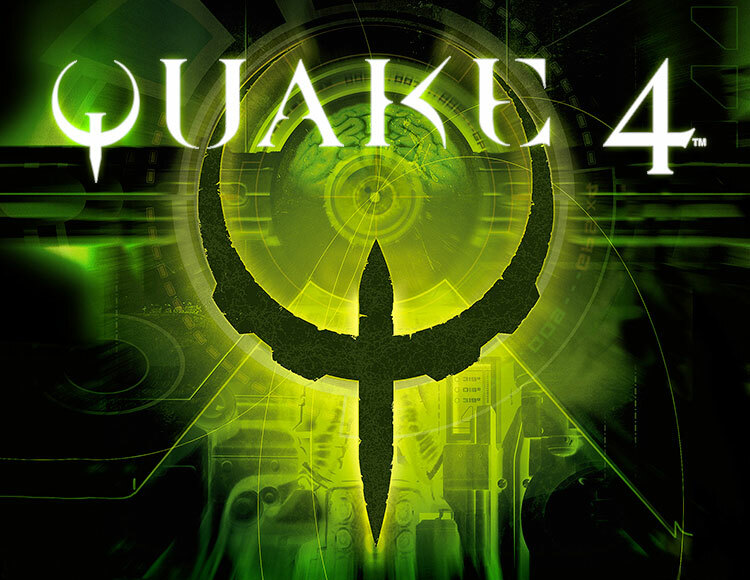 Quake 4 - the continuation of the legendary series of shooters from the company id Software, which is one of the leaders in the production of high-tech games. The Quake series deserved the recognition of cybersportsmen around the world, virtually none of the major cyber-championships are complete without competitions for the game Quake. The average rating of the game, calculated on the basis of 70 reviews from the most authoritative foreign and domestic profile publications, is 81%. The game takes place in the distant future. The bloody battle of humanity with the extraterrestrial race Strogg continues. Earthlings desperately resist the onslaught of ruthless aliens, but only becoming one of them, you will be able to defeat ... Heading an elite detachment of marines using the most modern combat equipment, you go to your home planet of Stroggs. You are the only hope of earthlings to win this long battle. In combat you will be assisted by a squad of paratroopers.